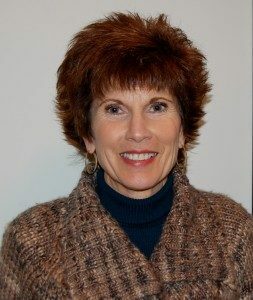 Fit180 was started in 2008 when Diane Froelick began a small personal training business. While many of her clients were adults, her strong commitment to youth became a much larger part of her business. 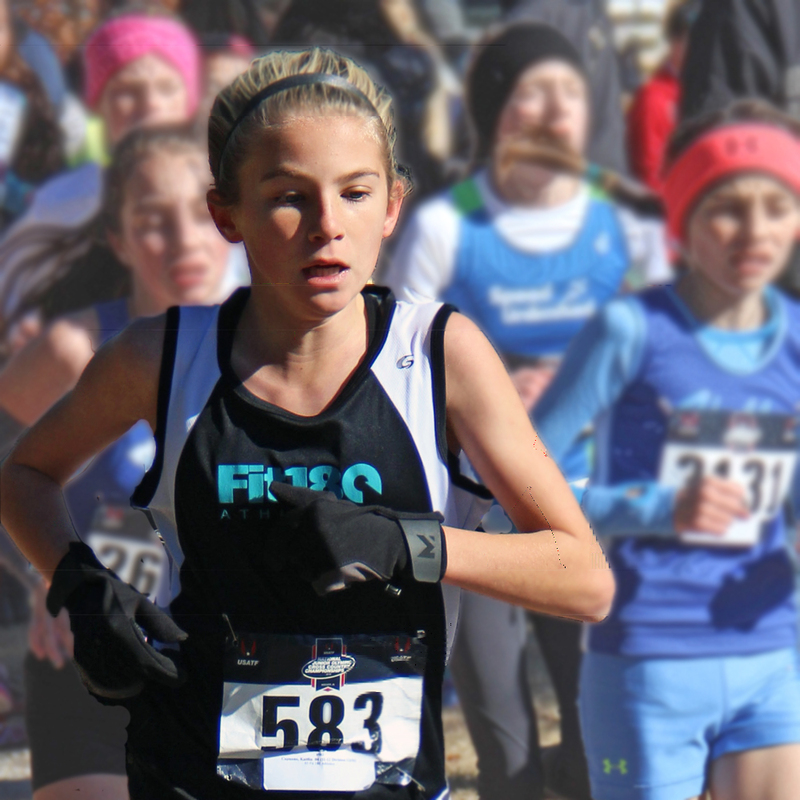 After the regular cross country season, many of her runners stayed on for a series of meets called the Junior Olympics. She wanted to include athletes from the other middle schools in the area, and Fit180 Athletics was born. 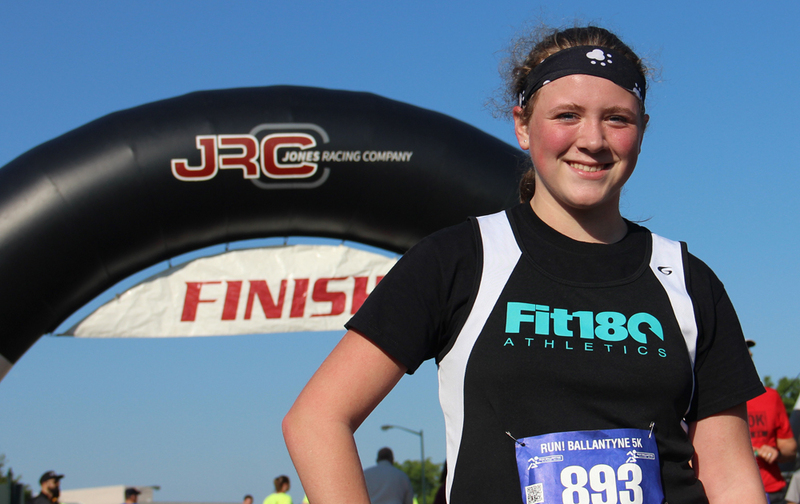 She then started an off-season training/conditioning program called Runfit that was not only offered to runners, but any other middle school youth wanting to get or stay in shape. [Note: this program rolled into what is now called WinterFit, while our current RunFit program has evolved into an entirely different program] After the first year of the program in 2008, there were challenges in finding a venue for the program, but luckily that changed in the winter of 2012. The goal was to offer the program year round to reach youth who may not want to compete, but have a desire to be active and in shape. At the time, Union County. . .
did not have a Track and Field option for middle school aged athletes. Diane, along with Margie Kiss who was now actively leading the program, wanted to change that. 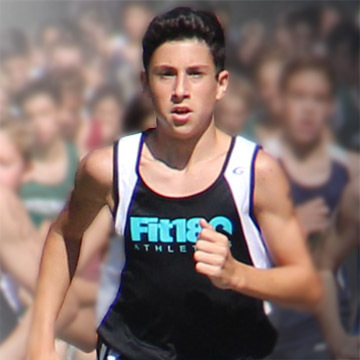 It took several years to reach that goal, but finally in the spring of 2011 Union County had it’s first middle school track and field club competing under the name Fit180 Athletics. 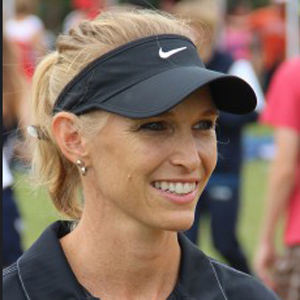 Margie found qualified coaches who were well versed in the track and field events, who also had the ability to work well with middle school athletes and serve as good role models. Lisa Sluiter joined Margie and became her main go-to coach for all of Fit180’s programs. In 2013, after spending a year in South America serving as a missionary, Lisa came back and took over the program. She also saw the huge need in Union/Mecklenburg country for organized youth training. She focused her efforts on specifically endurance sports (Track and Cross Country), and conditioning. 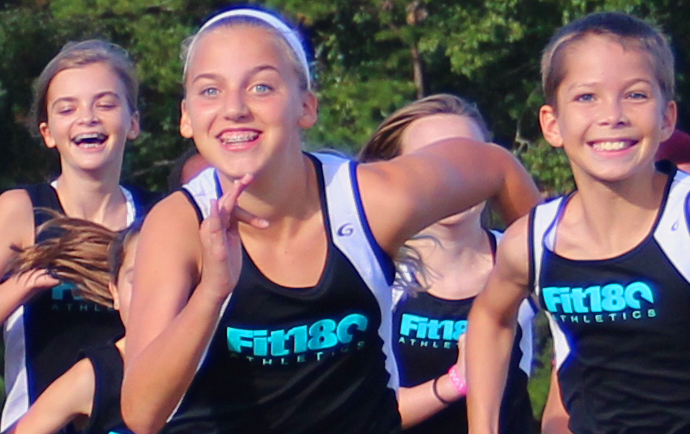 Today Fit180 offers youth athletes professional coaching and training year-round. 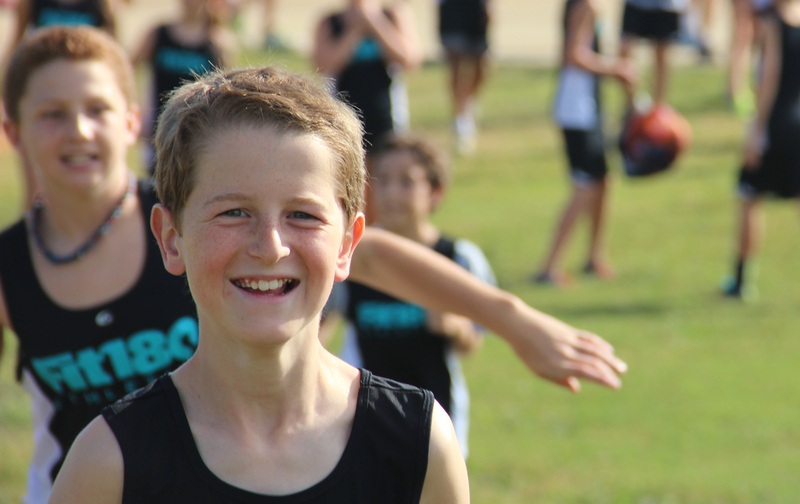 With both competitive and non-competitive programs, there’s always a way for our young champions to get in shape, learn the sport, and challenge themselves on the starting line. 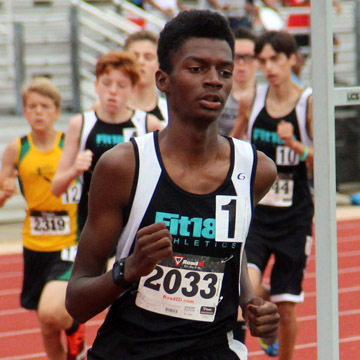 Fit180 focuses on sportsmanship, nutrition, healthy habits, strategy, and whatever it takes to create well-rounded successful athletes. Lisa is joined by a staff of experienced coaches who are either certified in the industry, or have noted accomplishments in the sport.